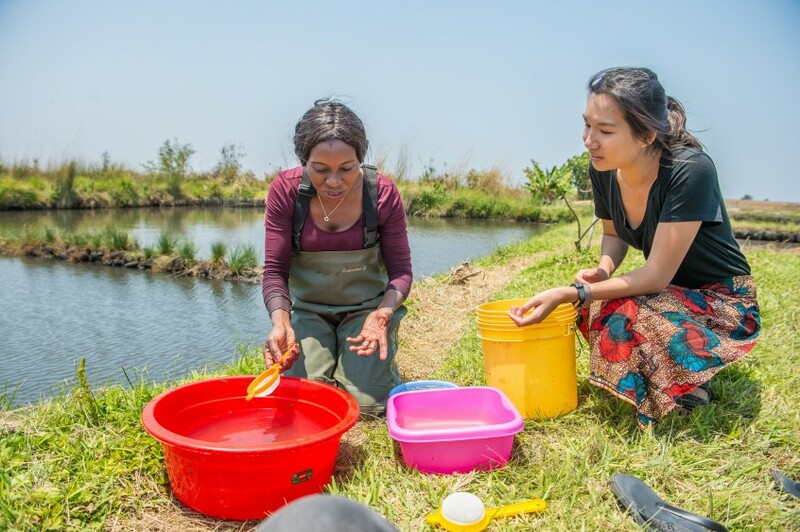 Dr. Mary Lundeba (left) and research assistant Esther Lee sorting fish in northern Zambia. Photo by Chosa Mweemba. 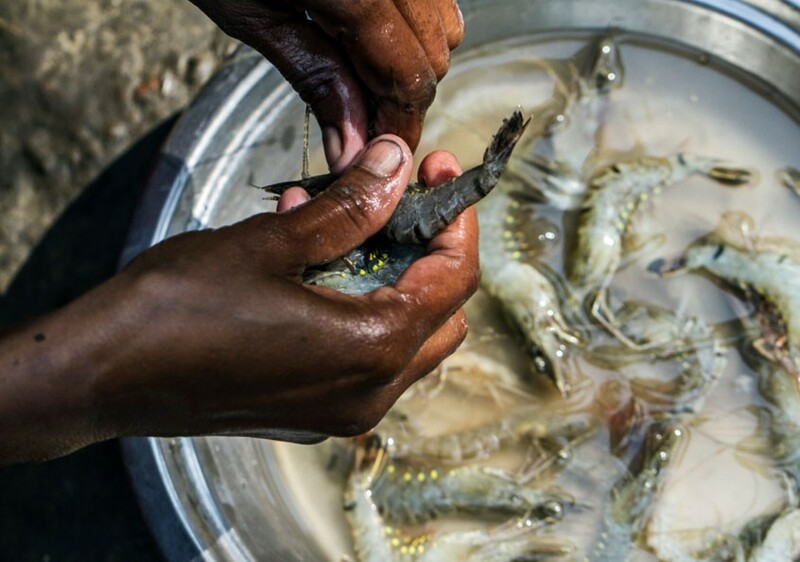 Aquaculture in Zambia is a significant industry, contributing around 30,000 metric tonnes, or 27 percent, of the country’s total fisheries production. 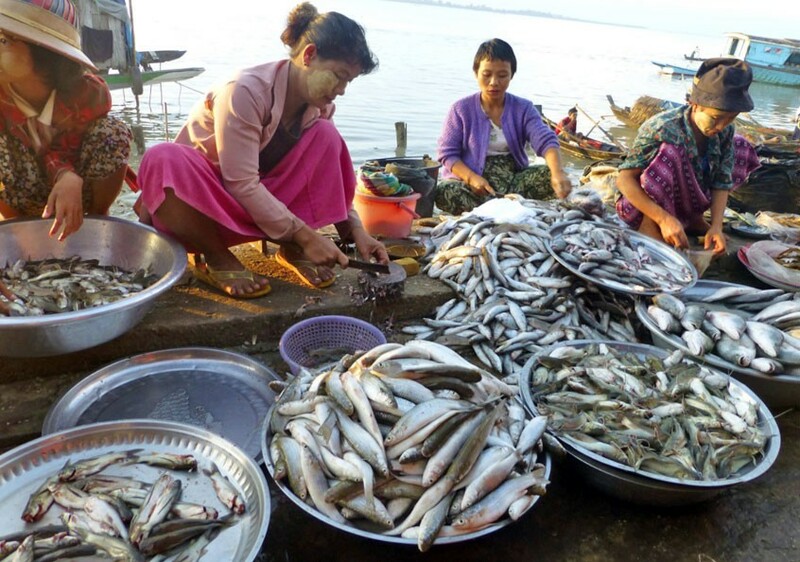 Despite this, more efforts to farm fish are needed, as the lack of production is a major cause of Zambia’s low fish consumption, says Dr. Mary Lundeba, a WorldFish scientist and field researcher.